Enjoy chemical-free, comfortable, orthopedic support! 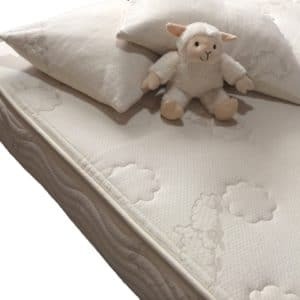 The Natural Cotton Mattress is an innerspring mattress made without wool, featuring Royal-Pedic’s 650i innerspring unit combined with layers made with organic cotton, and covered in fabric made with organic cotton. 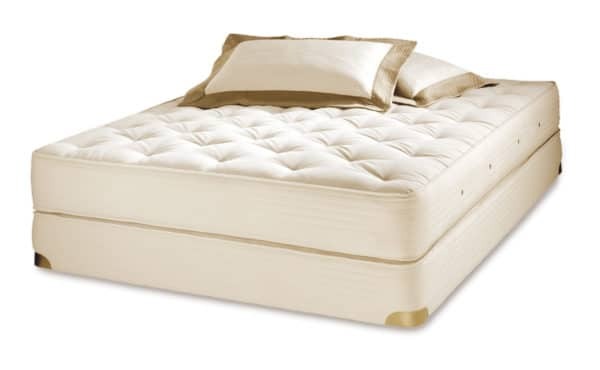 Keep in mind that it’s an orthopedic firm mattress, and is in the most firm range within the Royal-Pedic line. 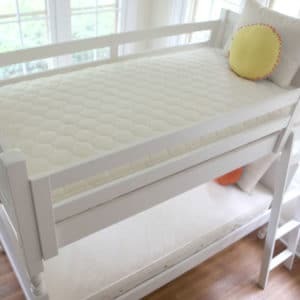 Overall height from the top of the mattress to the floor is approximately 23.5″ with the 8.5″ mattress, 8″ box spring, and 7″ standard metal bedframe. The Natural Cotton Mattress features our Swiss designed 650i innerspring unit. The coils are double heat tempered to resist sagging, and are open ended, double offset, six turn coils to provide more flexibility. Heavy duty gauge border wire and T-Spring side supports are installed on the perimeter of the spring unit to provide extra structure and support for edge to edge sleeping comfort. Our skilled craftsmen attach our heavy duty fabric made with organic cotton for support, then add pristine layers made with organic cotton on each side of the 650i innerspring unit providing a supportive sleeping surface. 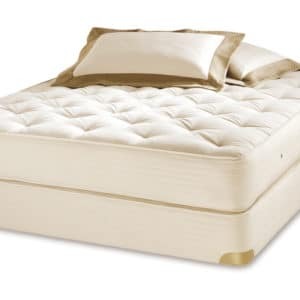 Close to 60 pounds of pre-compressed layers made with organic cotton go into a king size Natural Cotton Mattress! 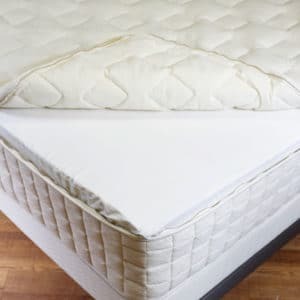 The mattress is tufted by hand the old fashioned way with European tufting straps, an artisan method our company has traditionally employed since the mid 1940’s to create world class quality mattresses. 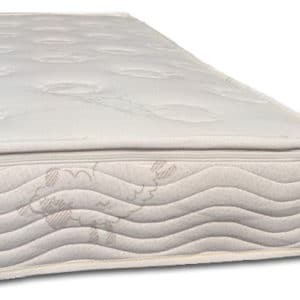 Hand tufting pre-compress the layers of padding to hold all the filling materials in place, and to minimize body impressions for orthopedic back support and overall mattress longevity. 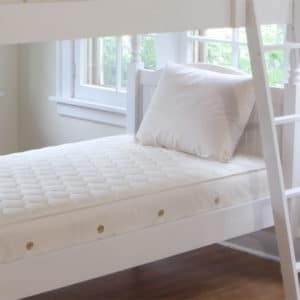 The Natural Box Spring provides flexibility, so you get the benefit of the box spring suspension working with the mattress for added comfort. 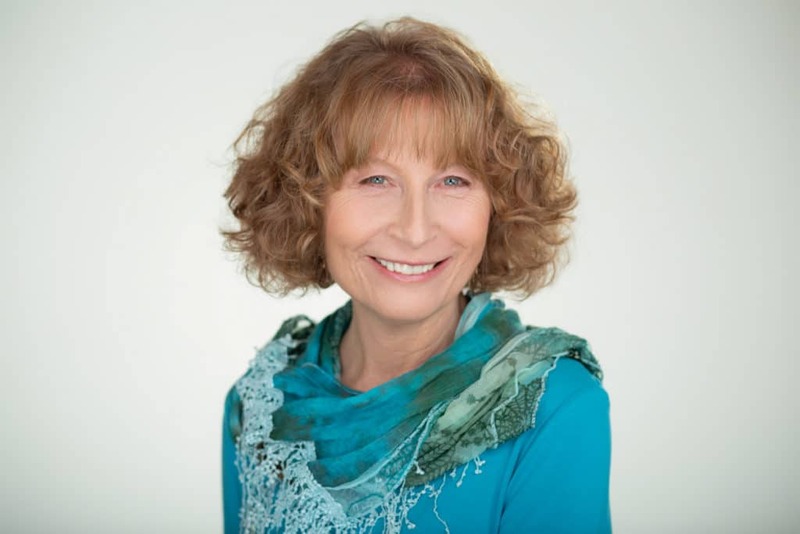 Even our box spring is upholstered with heavy duty fabric made with organic cotton, a layer of padding made with organic cotton, the covering is made with organic cotton, and even the under-cloth on the bottom of the box spring is made with organic cotton fabric! A doctor’s prescription (M.D., D.O. or D.C). 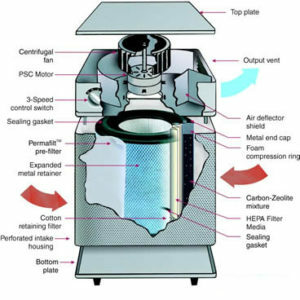 is required for this R-P organic model because it does not contain fire retardants or a wool wrap, which naturally provides a fire barrier to pass Federal standards. 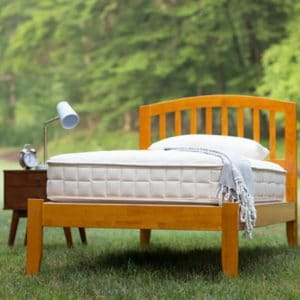 To avoid having to obtain a doctor’s note, purchase the RP Natural Cotton w/Wool Mattress. This is an orthopedic firm mattress. Pillowtop Pads provide extra cushioning, if you need it. 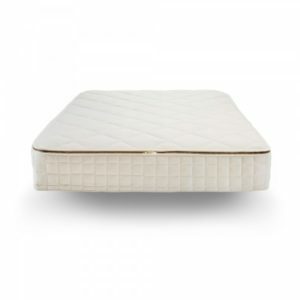 We offer the Royal-Pedic Natural Pillowtop Pad in 2”, 3”, and 4” available thickness options. Thus, you can enjoy orthopedic back support with a plush surface feel. All of these Pillowtop Pads feature 10oz. 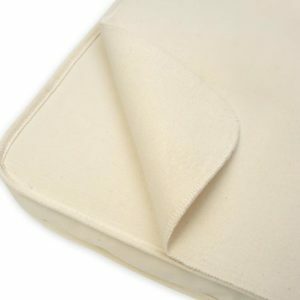 Peruvian 100% organic cotton covering, needle punched French wool quilting on one side, and layering of Talalay natural latex. The 2” version is a knife edge construction, whereas, the 3” and 4” thick versions have a boxed edge sidewall construction featuring French wool quilting in the border as well. 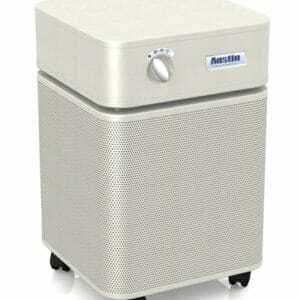 The R-P box spring comes standard with the H-2 box spring unit for firm, yet flexible support. Even our box spring contains a layer of organic staple cotton padding for added support for the underside of the mattress. 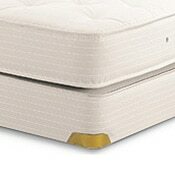 Brass corner guards are installed on all corners, rather than the plastic ones that break off easily, and heavy duty organic cotton fabric is used on the underside of the box spring, instead of the thin synthetic sheeting that commonly droops and frays easily. You will only get the best with Royal-Pedic! As an upgrade, the Royal-Pedic Double Diamond Box Spring is available. FREE SHIPPING and White Glove Delivery Service! 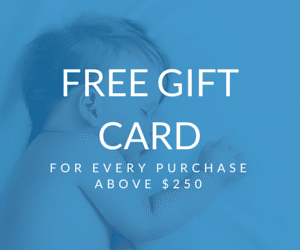 Free shipping within the 48 contiguous United States!! For Royal-Pedic mattresses, this is White Glove delivery service – includes delivery, set up, and packaging removal! Cannot be shipped outside of the Continental U.S. 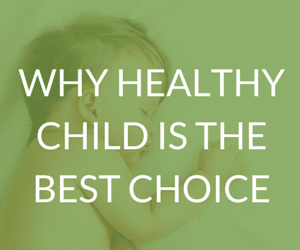 These organic beds are custom made and are not returnable for any reason. No cancellations are allowed after the order is placed. 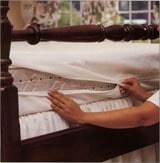 Royal-Pedic warranties mattresses and box springs against defects in both material and workmanship for ten years. See Warranty and Care Instructions. 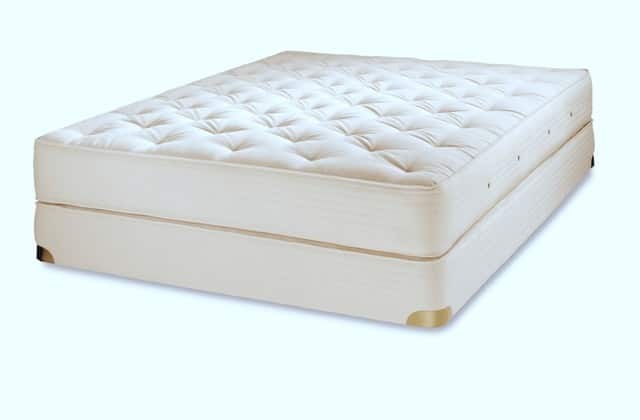 Overall mattress height to the floor is approximately 23” with this 8” – 8½” mattress. 7¾” thick box spring, and a 7″ metal frame. (Optional pillowtop pads will increase overall height).